with the right custom home builders by your side, well within reach. Work with our team of professionals to create cutting edge designs that reflect your unique style. Partner with Fraser Homes and custom design your space with features tailor made to fit your needs. Create solutions that bring function, purpose and aesthetic appeal to your living space. A professional project management team handling everything from multi-unit dwellings to housing subdivisions. No matter what size your project is, large or small, simple or complex, personal or commercial, we have the skills you need to bring your dreams to life. 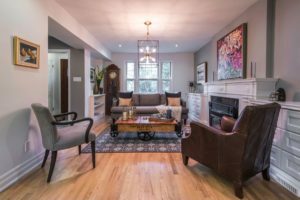 Our custom home builders in Toronto have several decades worth of experience between them and our team has worked on all types of project imaginable. A custom-built home provides you with a unique opportunity to exercise complete creative control over the place you are going to be living. From the broader aspects such as number of floors to the finer niceties like the type of tiles you want in your downstairs bathroom, you can develop a clear picture of what your home will look like at the end of the building process. 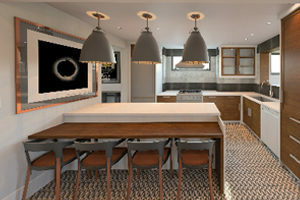 We work closely with all of our clients to help bring to life a project that is tailored to their unique styles and tastes—we create the home you have always wanted and follow your creative direction to the letter, right down to the granular elements. 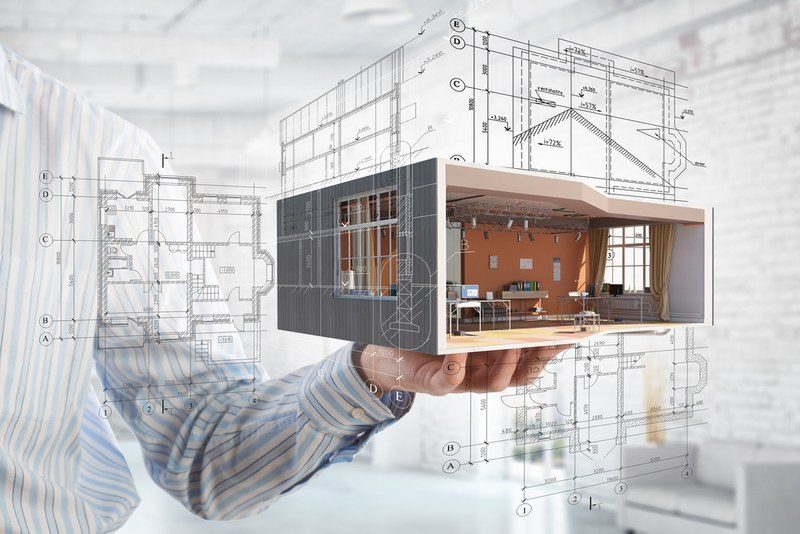 The blueprints of your next home are yours to create, nobody else's. Want a Juliette balcony overlooking the street? 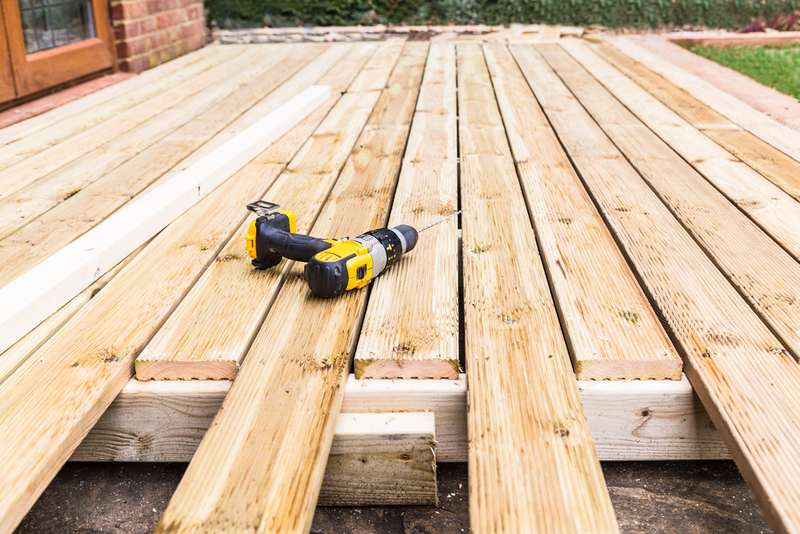 Want to add some decking to the back porch for entertaining guests? No problem! Using clever technology, our design team can draw up your new home's blueprints exactly as described by you. It doesn't stop at the blueprints, though. Our custom homes in Toronto truly come to life when our talented design team works its magic. Collaborating closely with you, our designers will take all your ideas, thoughts, and notes you have scribbled down on napkins and incorporate as much as possible in a way that is both aesthetically pleasing and functional. 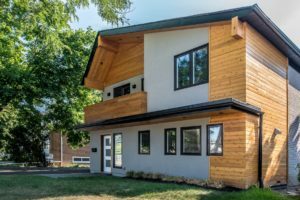 Whether you want a fully-automated smart home packed to the rafters with the latest in technology or a green and sustainable home, nothing is beyond your reach when you work with custom home builders in Ontario such as us. There are many reasons why you should build a custom house if you can. 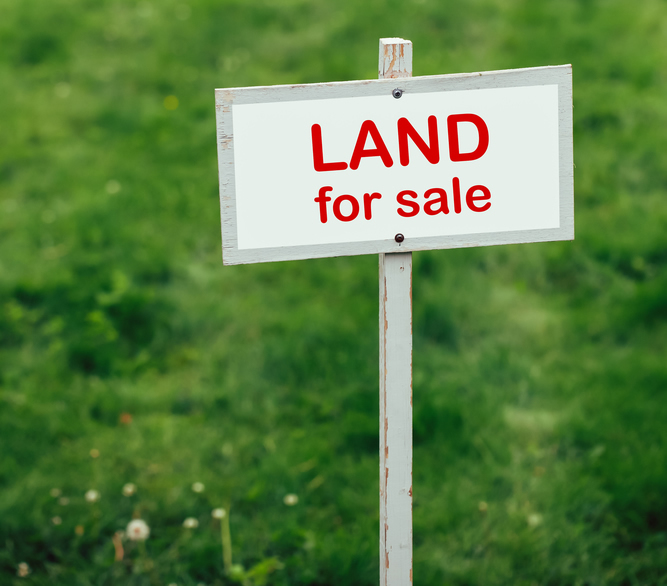 After all, if you are holding on to a piece of empty land, what else are you going to do with it? When you have your very own piece of land the only limit is your imagination. Many people avoid building a custom home as they are afraid of complications such as planning applications and other administrative concerns. Whilst this is part of the process, it is relatively straightforward and our team of luxury custom home builders in Toronto can walk you through the process or handle the entire thing. As one of the leading custom home builders in the GTA we no stranger to what the process entails! Our custom homes in Toronto come together after a simple 3-step process has been undertaken. A quick meeting with our design team to discuss your vision and ideas and find out what we can do for you. Based on your discussion with our design team, we will create 3D models and blueprints for you to look at and change to your liking. Finally, architectural drawings will be created before the building process goes ahead. we are here to help—get in touch for an initial consultation. Regular project updates and direct communication with the management team. Family run business operating through a client centered approach. Seamless transitions through each stage of development. 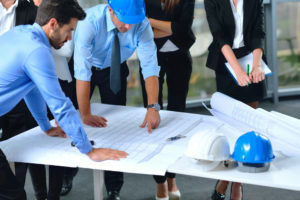 Professional and experienced project managers working on your behalf. Exceptional design experts collaborating with you to manifest your vision down to the very last detail. for it's exemplary record of customer service.